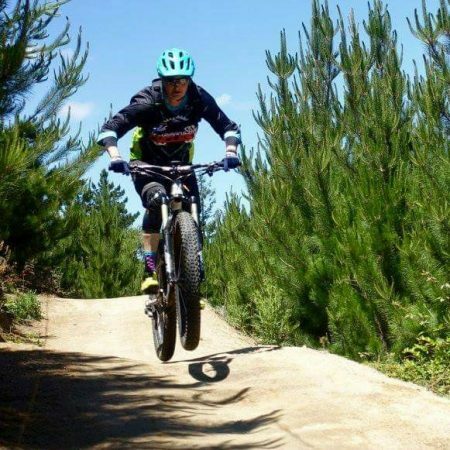 At Batemans Bay Cycles we live and breathe bikes, actively promoting cycling in our community and assisting families, children and professional cyclists to get on the road, dirt or track. Click here to meet our team of dedicated enthusiasts! Want to get inspired? Browse through our gallery of great bikes, local trails and professional cycling imagery. Have you got any photos of awesome local trails or biking moments that you’d like to share? Send them in! © 2019 Batemans Bay Cycles.